Notes: A 180 gallon or larger aquarium is necessary to provide plenty of swimming room. It is aggressive towards its own species and conspecifics at times, but peaceful towards other fish in the tank. Introduce like species at once. 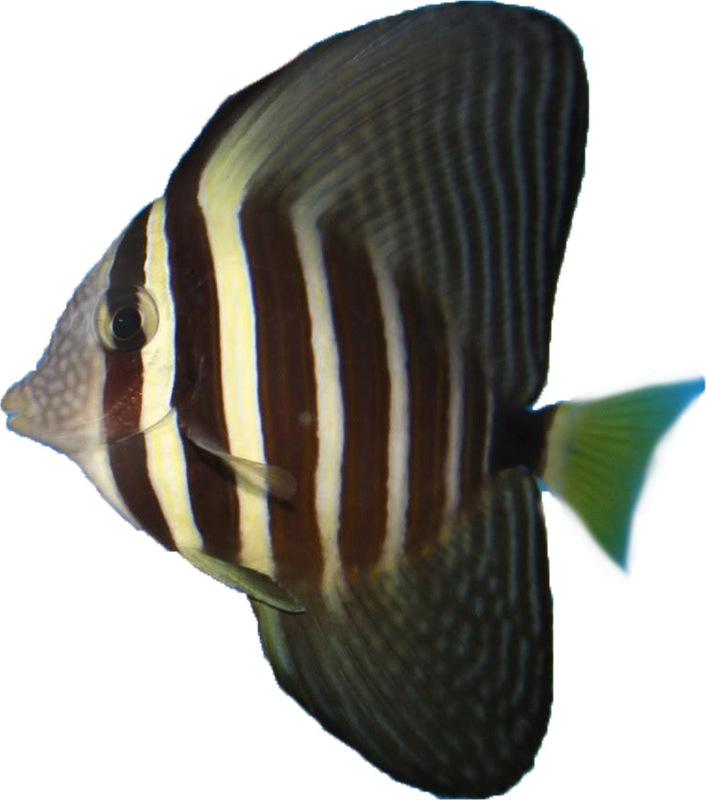 Absolutely gorgeous, healthy, and large Sailfin Tang. Packed and shipped with no issues. He was eating plants in the aquarium right away and getting along well with other Tang tankmates.